This is a story of Sol, a farmer-teacher in a public school near Nueva Ecija. 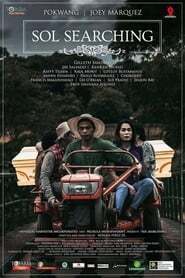 Following an unexpected death, without any family to organize a burial, a friend and former student decides to carry her coffin traveling to different places, similar to the stations of the cross. Director : Roman Perez Jr.